IF YOU NEED A PLACE, WE HAVE THE SPACE! 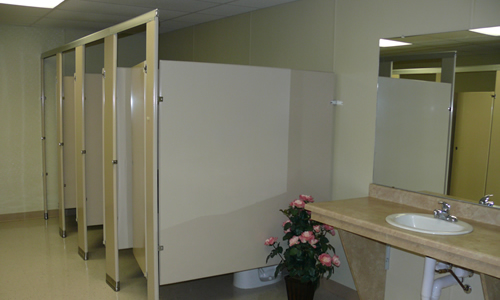 The Learning Center's Accommodations Are Top-Notch! 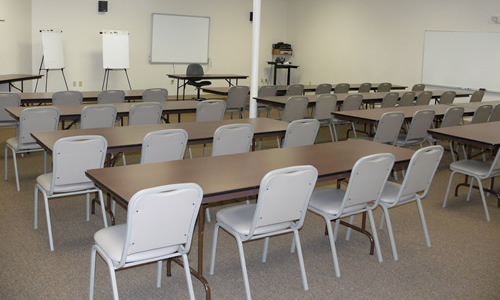 Are you looking for a top-notch facility to house your next meeting or event? 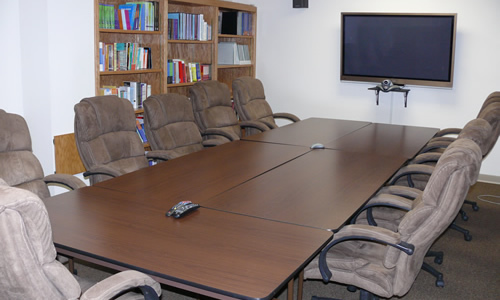 The Learning Center is now available for meetings, family reunions, wedding receptions, anniversary celebrations, etc. $20 per hour for set up and usage. (Includes fresh coffee, cappuccino, hot chocolate, and hot tea.) 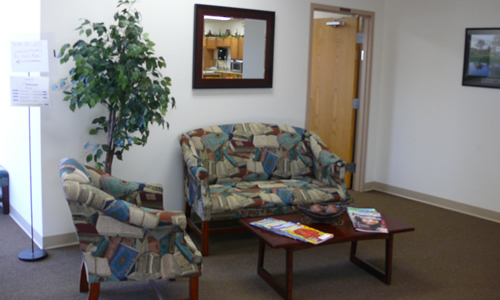 Our custodians will set up your room to your specifications. Catering meals for your meeting? 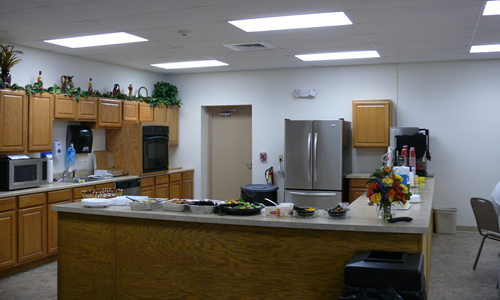 A list of recommended caterers who have delivered to our facility is available. No alcoholic beverages or tobacco products allowed on the premises please! Contact us to inquire about room availability. 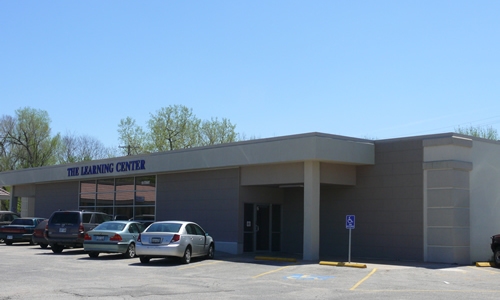 Reserve The Learning Center For Your Next Event!